New Hampshire is the only state that has a tax-credit scholarship available to homeschoolers! 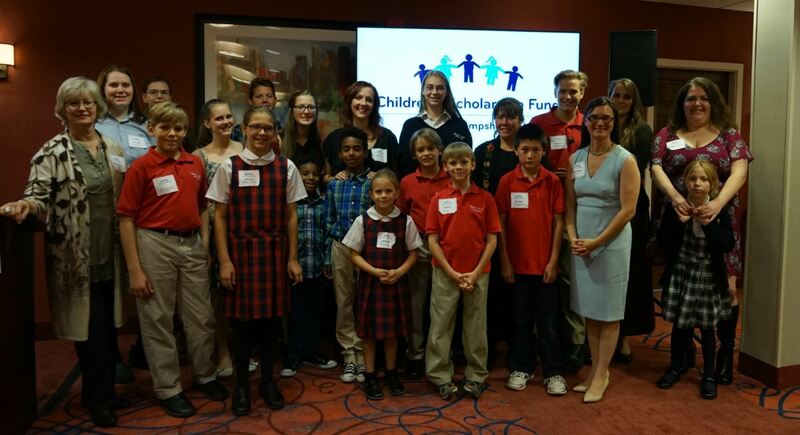 The Children’s Scholarship Fund – NH is the largest scholarship organization in the state. 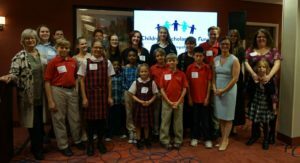 They make funds available to low- and moderate-income families to put educational options within reach for their K-12 children. Applications are available as of January 1st for the following school year.